Join Peter Eastway on the second of two Arctic voyages in 2021. 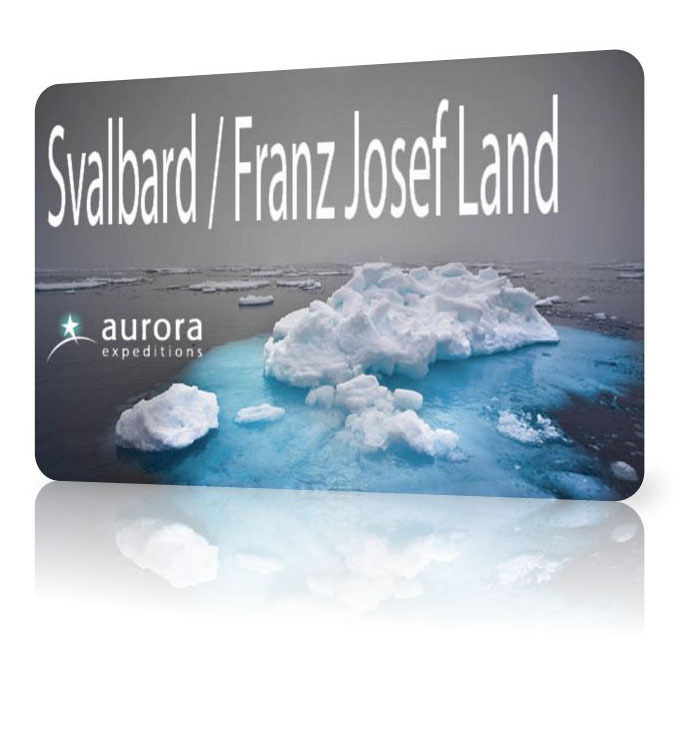 This one goes to Franz Josef Land. Please be sure to book through us to get the most out of the photography component of your voyage! Franz Josef Land is something new and Peter hasn’t been there before, but looking at the maps, he says it looks similar to Svalbard, with lots more islands and bays to tempt our cameras. So, expect more of the same in an even more remote corner of the globe. Both voyages will be on board the Greg Mortimer, Aurora Expeditions’ latest ship. More information is on the ebrochure above, but on a trip like this, we guarantee you will see some amazing sights and capture lots of incredible images. It’s a voyage that will never be forgotten. Contact Kim Valenti on 02 4388 6851 or kim@betterphotography.com, for further details on cabin availability and prices.